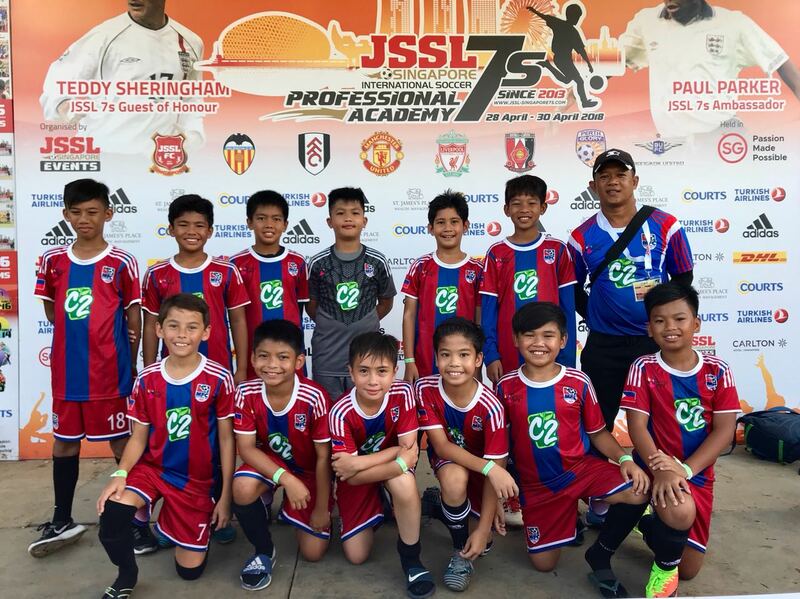 The local football scene is gaining more popularity as Filipino teams continue to strive in the international playing field. With several young Filipinos becoming more interested in the sport, Makati Football Club (MFC) commits to promote football in the country while developing little champions on and off the field. Since 1976, MFC has been helping children who are passionate for football through proper training and guidance in their endeavor. The club also puts emphasis on every child’s development outside of the sports academy. “We are using football as a tool for child development. We’re not just teaching them the skills to become better at the sport but we’re also guiding them in their academics so they can become better individuals,” shares Selu Lozano, MFC Chief Operating Officer. Some of the major awards that the club has won are the Gothia Cup and Helsinki Cup in 1985; and more recently, the Yellow Cab Cup, Powerade Cup and Alaska Cup in 2016; and the Zobel Cup, Manila Japanese Cup, Ceres Cup, Singapore International Tournament, Summer Youth League, Gothia Cup, and Powerade Cup in 2017. This year, MFC also bagged the Paul Parker Trophy, the highest recognition given at the 2018 JSSL Tournament 7s in Padang, Singapore. The C2 Cool and Clean-sponsored football organization bested the competition with their skills and was declared as the overall champions after accumulating a total of 32 points. Since 2016, C2 Cool and Clean, the leading ready-to-drink tea brand in the Philippines, has been actively supporting MFC in its endeavors to help give the children who love football an opportunity to learn and improve their skills. C2-sponsored football organization, Makati Football Club, wins the Paul Parker Trophy, the highest award given during JSSL Tournament 7s held at Padang, Singapore.